Do you enjoy wine? Do you like red wine? Do you prefer white wine? Could you drink both? If you answered yes to any of the above questions, then we certainly have something in common (hint: it’s wine). Hitting my early twenties, I had yet to develop a taste for the good grape and had no preference for wine. That all changed when I met my husband who transformed me from a wine-impartial vegetarian into a steak snob who devours each bite with a swig of aerated cabernet sauvignon. But, alas, we end up wasting wine in our house due to unfinished bottles. We even forgo having the ones we want just to make sure we don’t waste. But with Kuvée, we can get exactly what we want. Looking just like a wine bottle from the outside, Kuvée is actually a bottle’s best friend. 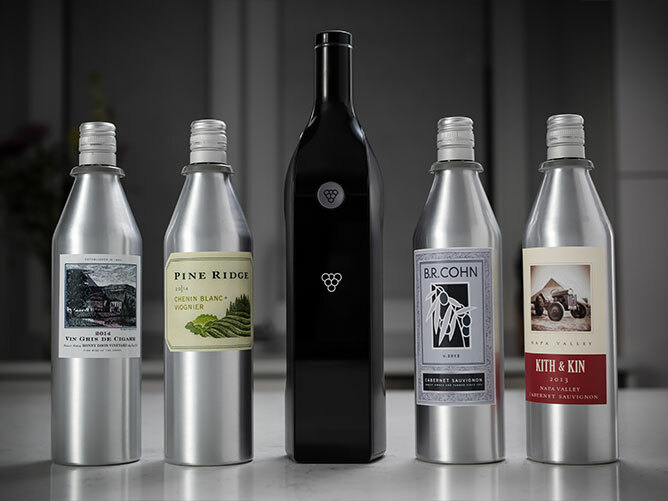 This smart bottle preserves the remaining wine in the bottle that you don’t drink and it also delivers information so you can get the most out of the flavours. Working with specially designed bottles, Kuvée is placed over the bottle and snaps into place. Using its advanced preservation system, oxygen doesn’t reach your wine so you can remove the bottle and save the rest for later. Amazingly, Kuvée’s system keeps your wine so fresh that it will still taste perfect for up to 30 days after it’s been opened. 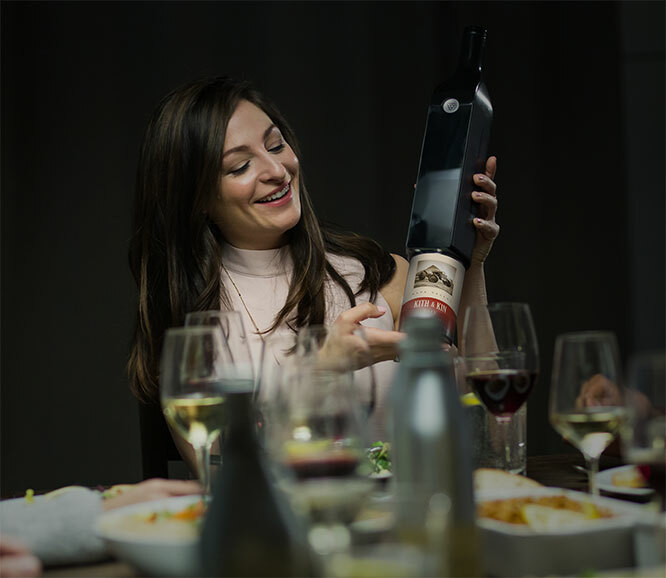 This means you can enjoy just a single glass and never worry about waste or even open each guest’s favorite bottle at your next dinner party. But, Kuvée is smarter than just keeping air out. 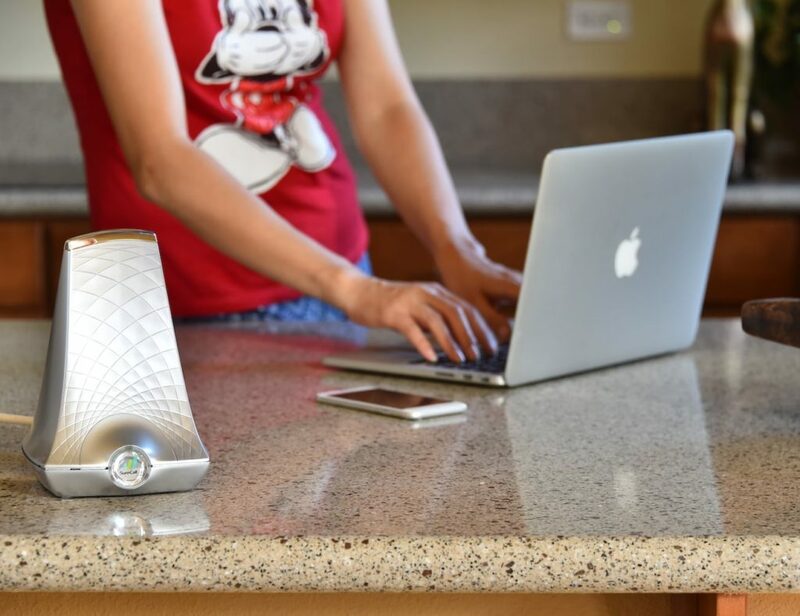 On the front of this smart bottle is a clever screen to show you everything you need to know. The Kuvée is able to detect which bottle has been inserted and will display the label. Scrolling with your touch, you can also view the story of the wine and the vineyard as well as how many glasses remain in the bottle. Launching this incredible product with convenience in mind, Kuvée is linked to multiple winery partners so you have a large selection of great tasting wines to choose from. 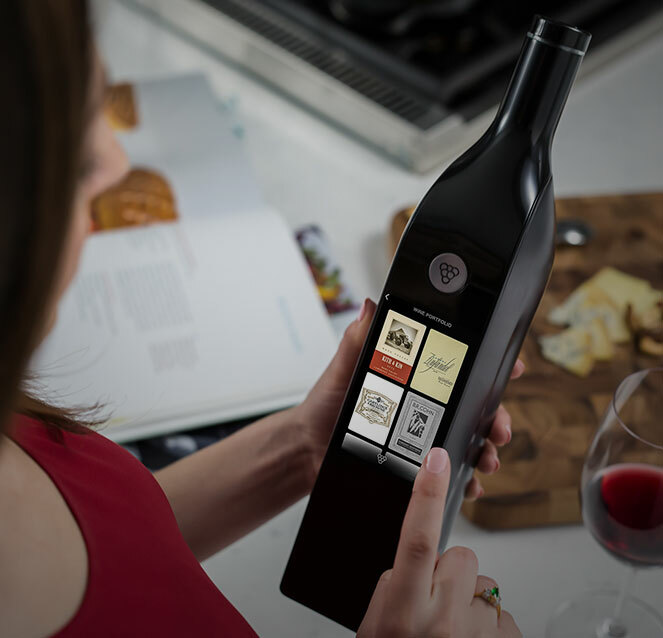 When you’re out of your favorite bottle or fancy trying something new, the screen on the Kuvée is connected to Wi-Fi and becomes your one-touch marketplace to order more. With a list of recognizable wineries around California, the Kuvée team have noted that they are already expanding to offer even more. 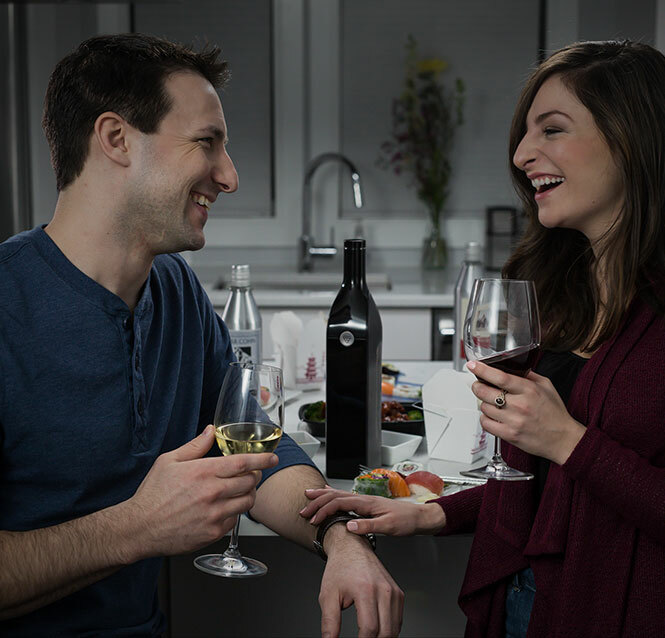 Available only for pre-order for now, you can reserve your own Kuvée smart bottle along with four included wines (two red and two white) for just $199. 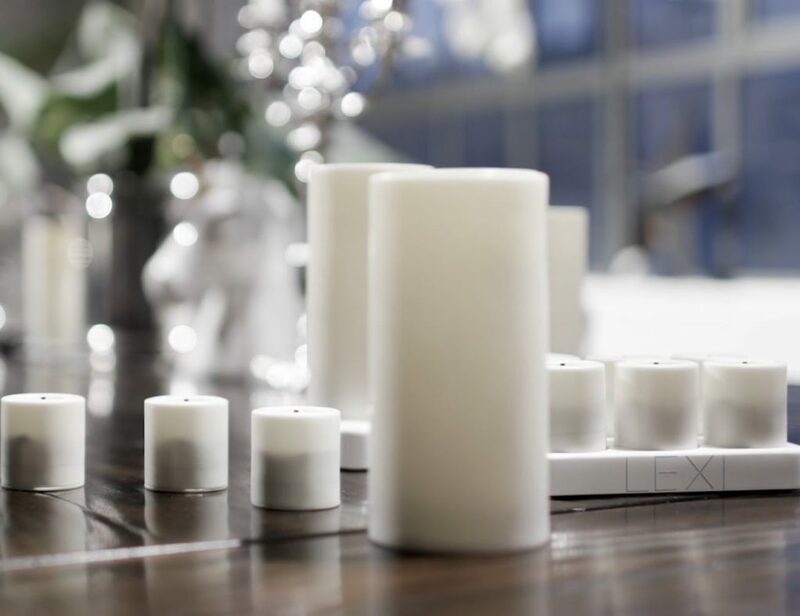 Depending on your location in the US, your Kuvée will ship as early as October 2016.